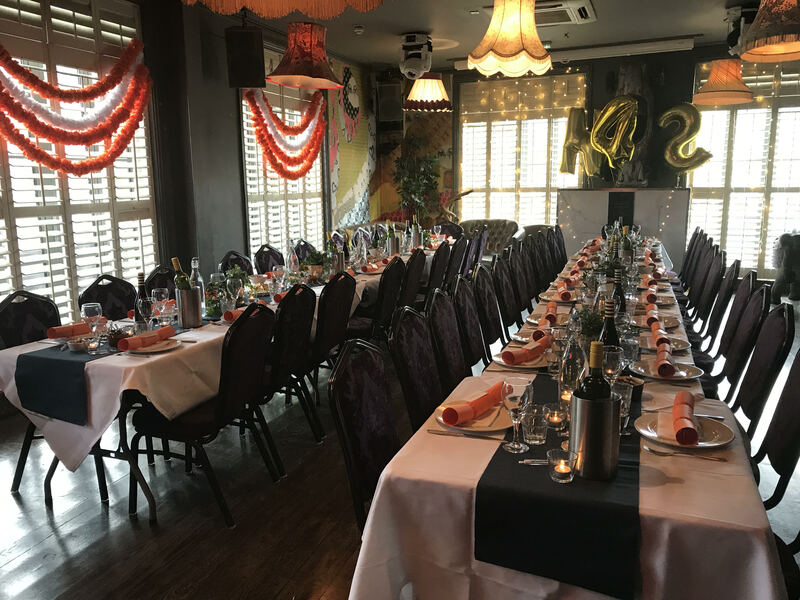 We love it when guests want to create something a little different for their events and we encourage the incorporation of decorations or themes. 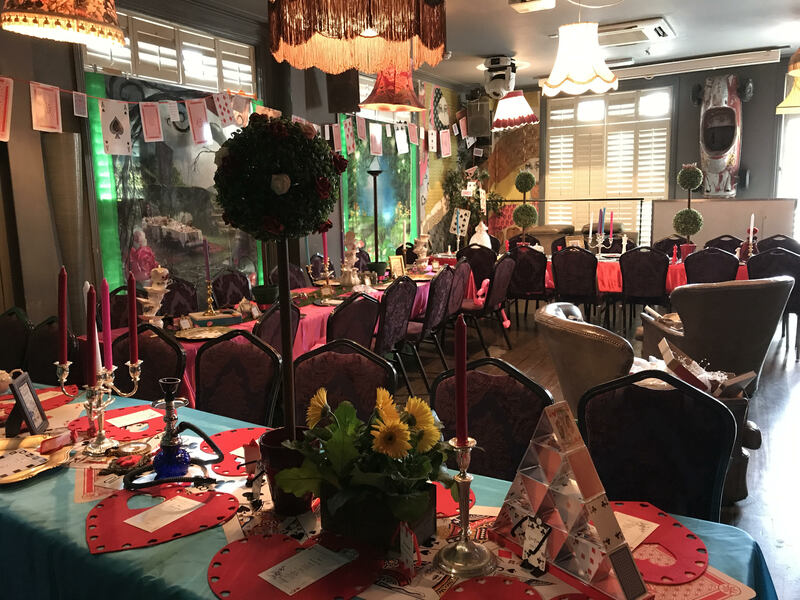 We’ve listed some of the popular themes and decorations for different events below. 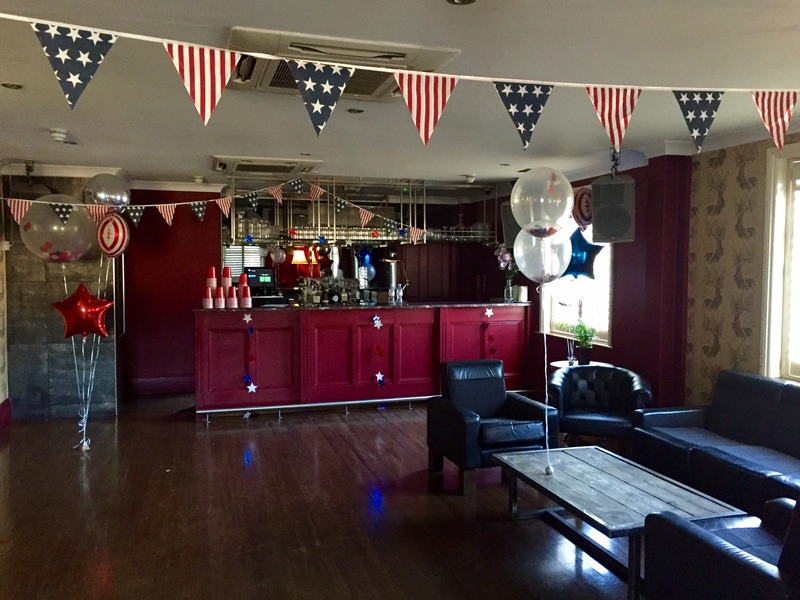 Hen/Stag Dos: Spa Treatments, Dancing Lessons, Cocktail Making, Live Sport Screenings, Karaoke. Seasonal: Winter Wonderland, Halloween, Summer (tropical/luau). 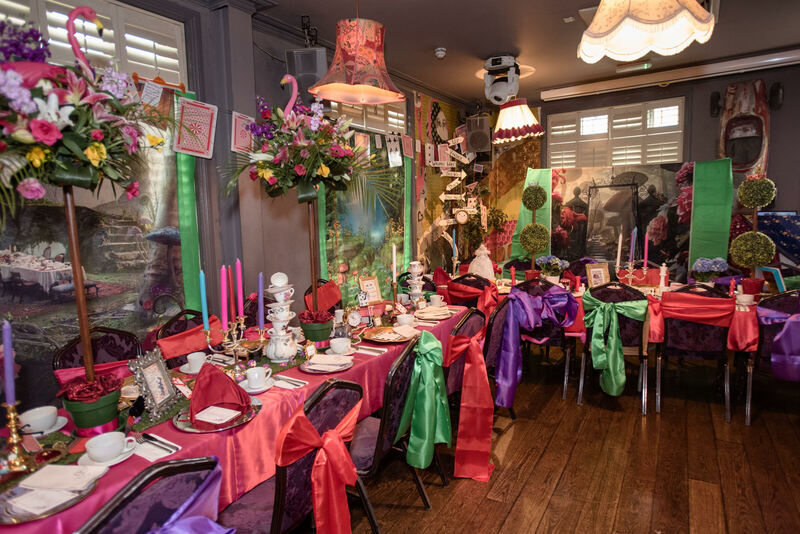 We have a suppliers list that can help you decorate the room with a couple of items or put on a full-scale theme! Please note: the only decorations we don’t allow are glitter/confetti canons and smoke machines.